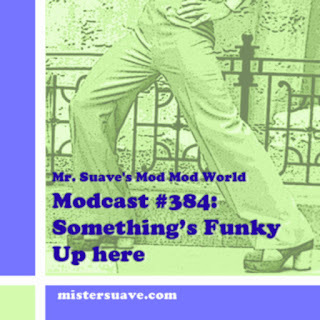 Mr. Suave's Mod Mod World: Modcast #96: Where's the Sunshine? Modcast #96: Where's the Sunshine? You know what's good about this world? It's good when local boys make good. That's what the lead off band of this modcast --The Blakes-- have done, made good. Since I'm in Seattle and they're from here, that make's 'em local to me. 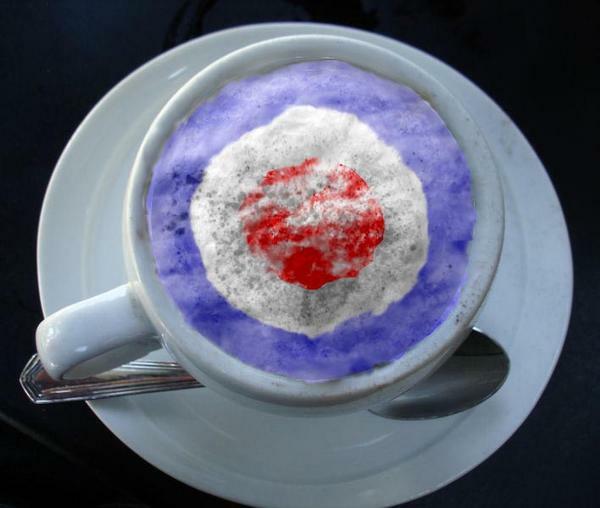 This particular modcast is jam packed with very listenable songs. Got something new from Sloan, something cool from the Kaiser Chiefs, something very mod from the Len Price 3 and something obscure from 50,000,000 Elvis Fans Can't be Wrong. So get ready to have a blast.